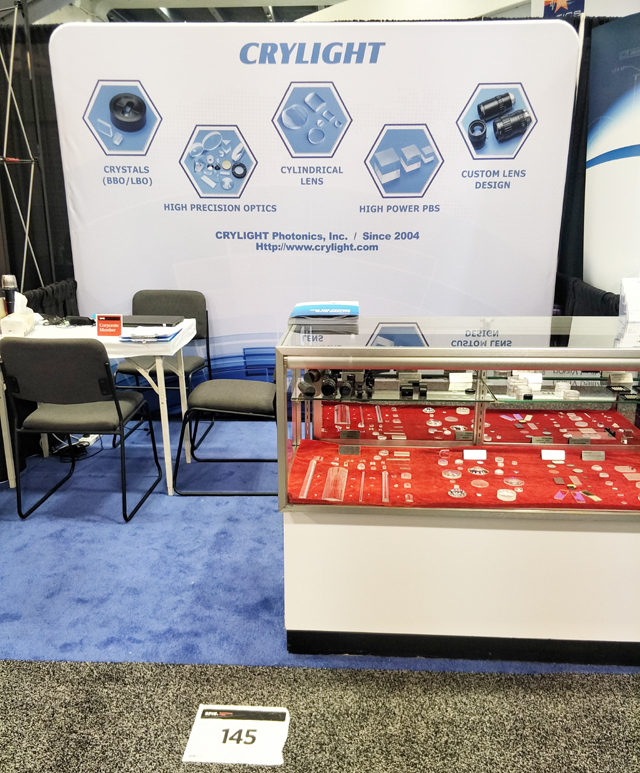 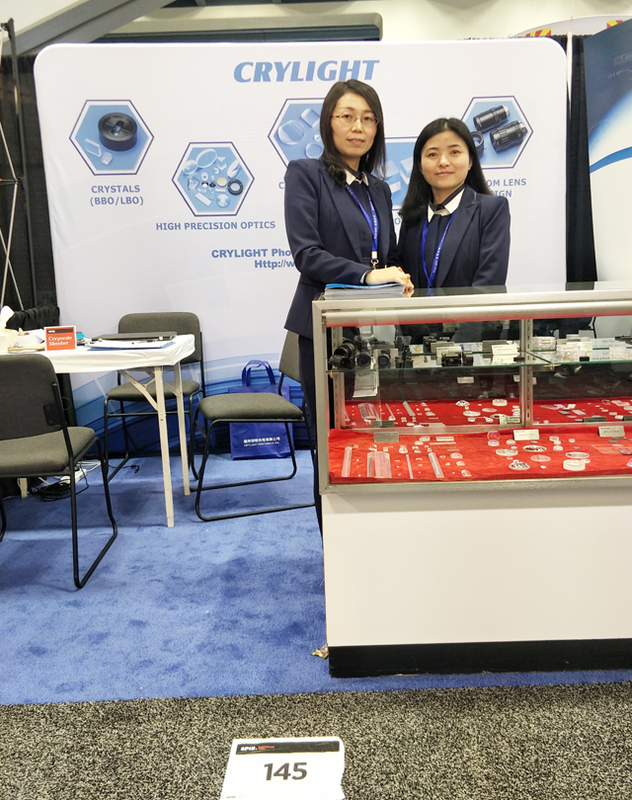 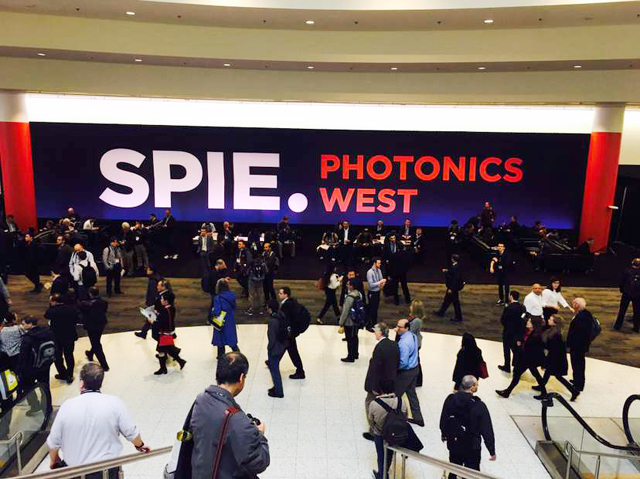 The Photonics West 2018 had a successfully ending on 1 February 2018 San Francisco, a attractive city of the USA. 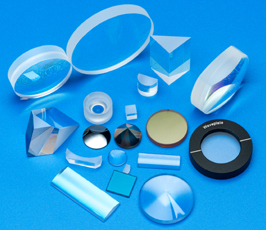 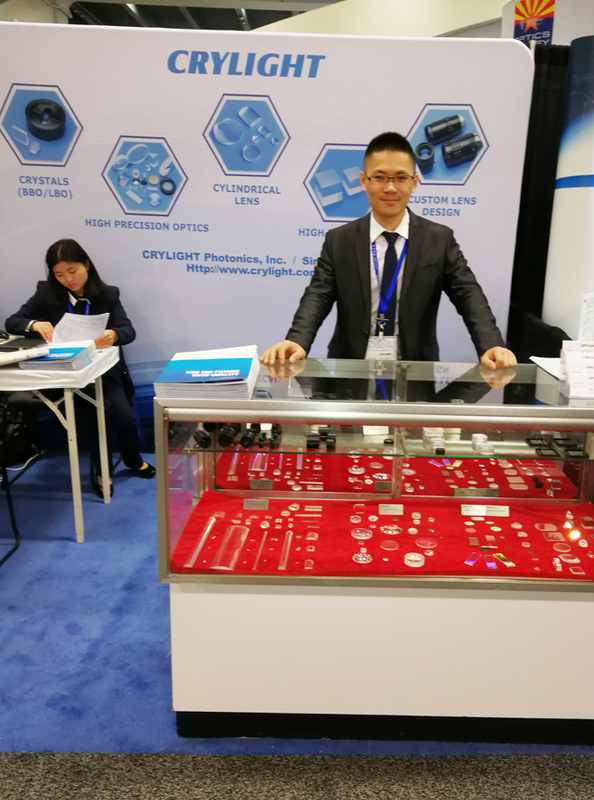 CRYLIGHT attended this influential international exhibition with our higher precision optics and professional team, at the show, more and more visitors come to our booth to discuss about our high precision optics and technology, we also had pleasant meetings with our old customers. 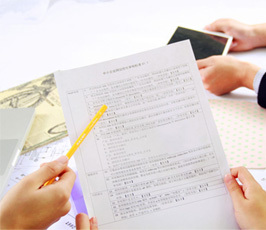 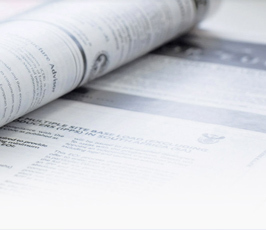 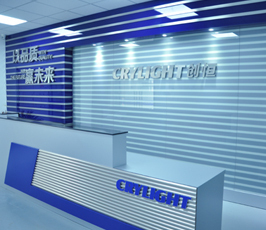 CRYLIGHT express our deep gratitude to all of you for interesting in our products. 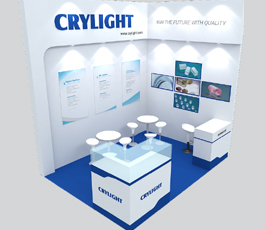 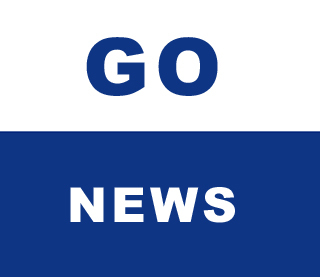 Looking forward to meeting you in the next exhibition, Thank you!